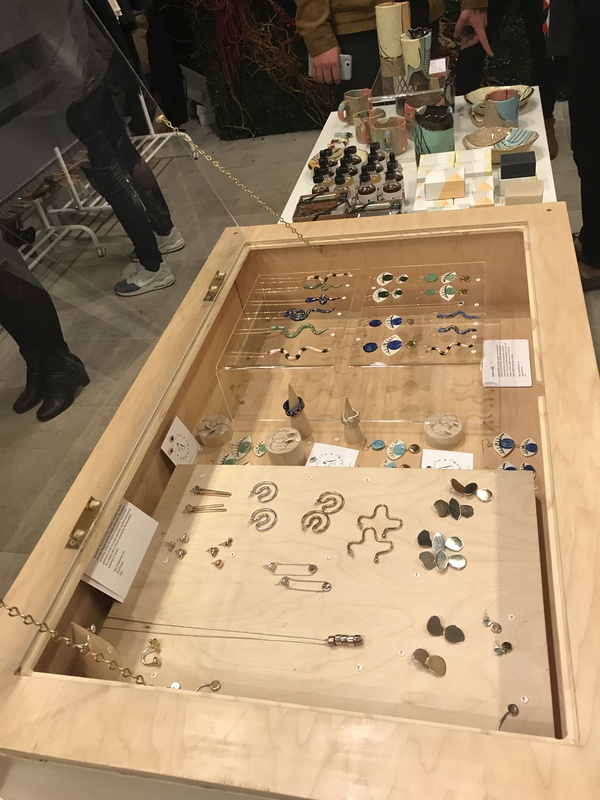 So about three years ago I discovered Young & Able, a curated online store and seasonal pop-up shop representing emerging brands in fashion jewelry, ceramics, home, beauty and art objects. 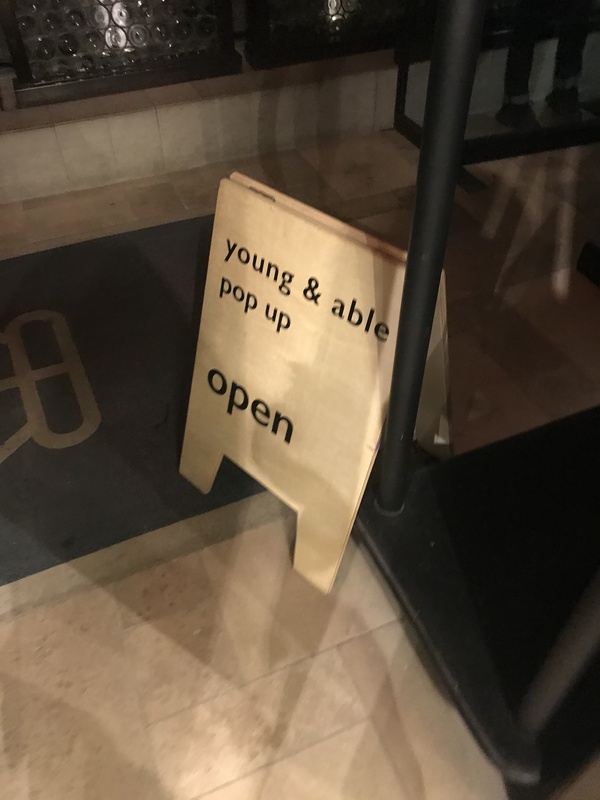 I knew the brand when it was just starting out so it was great to learn of his temporary space at the Refinery Hotel. 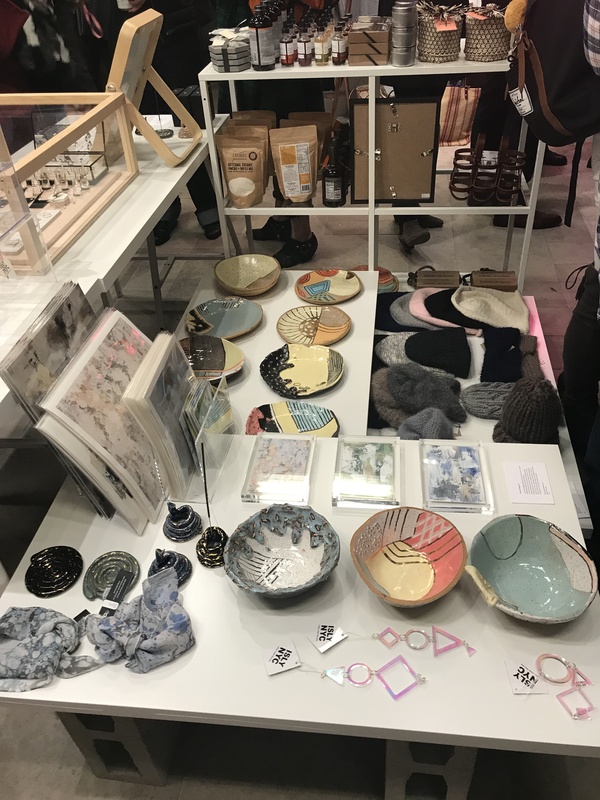 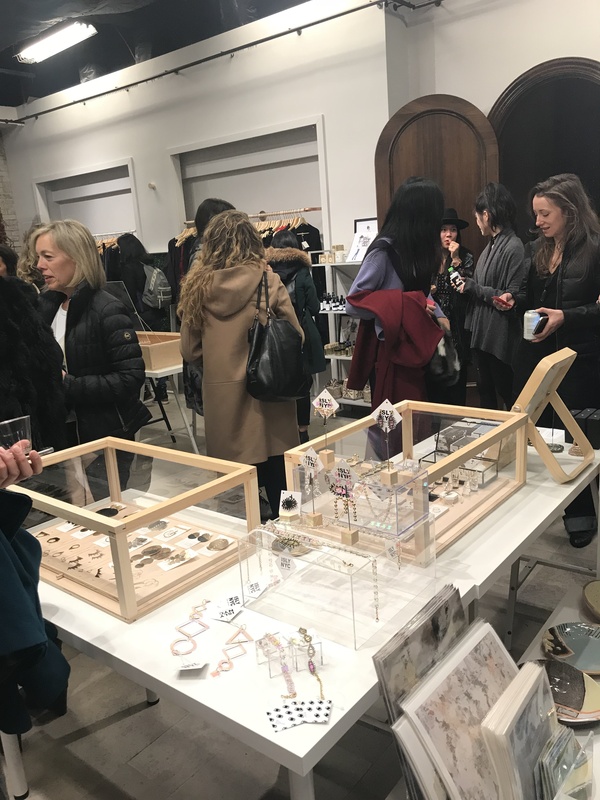 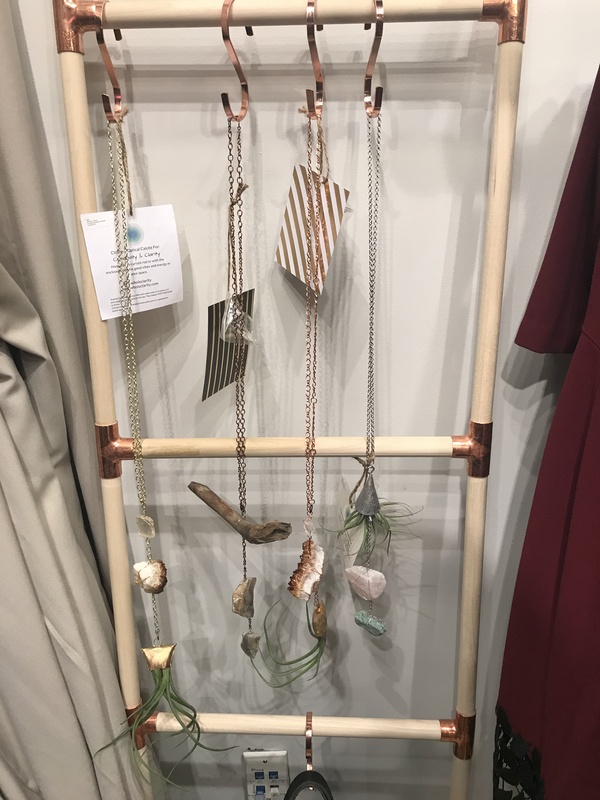 This 4th Annual holiday event was celebrating women-owned businesses and connecting artists. 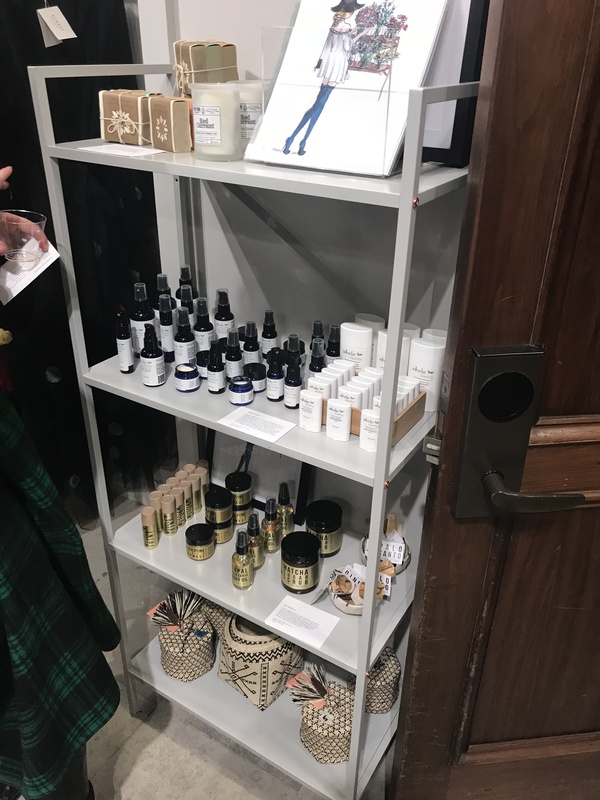 In partnership with Pop Up Nation, you can stop in at the pop at Refinery Hotel located 63 W. 38th St will be open until December 31st.